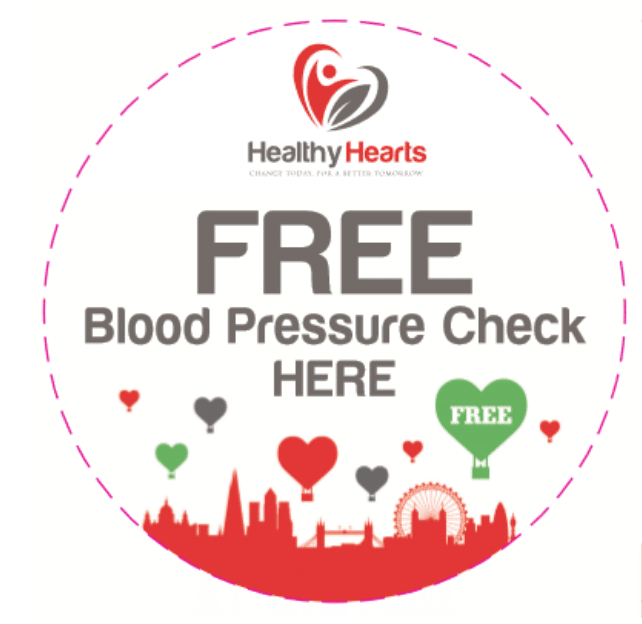 Free blood pressure checks now available in 29 Blood Pressure Stations in The Royal Borough of Kensington and Chelsea area. Call 020 3434 2500 for help locating your nearest station. High blood pressure – or hypertension – is often called the ‘silent killer’ as it typically has no symptoms. If untreated however, it can result in individuals developing serious health issues such as heart attacks and strokes. Over 25 % of adults living in the UK have high blood pressure, although many would not be aware of this. The only way to know if your blood pressure is high, is to have a quick and simple check that takes only a few minutes. When blood pressure is above the healthy range, it puts an extra strain on your blood vessels, heart and other organs, such as the brain, kidneys and eyes. On the other hand, there is lots you can do to control your blood pressure like consuming a healthy balanced diet, exercising more or maintaining a healthy weight. 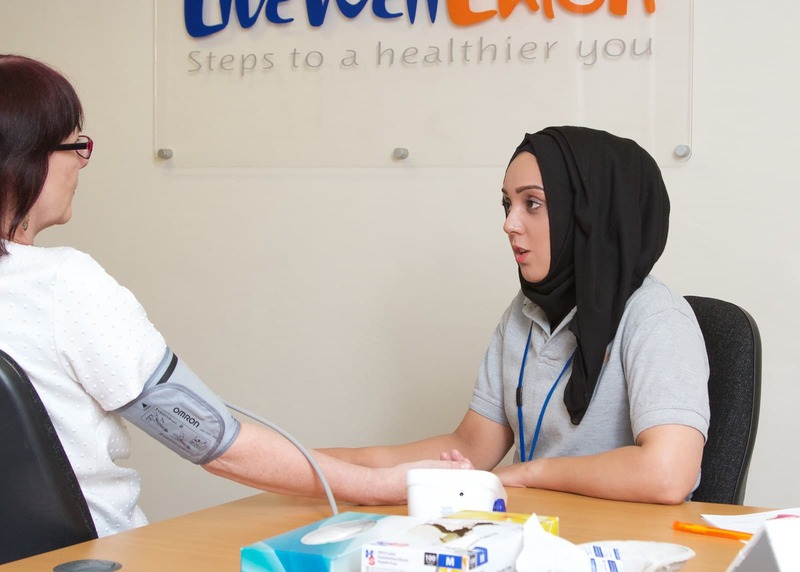 The Royal Borough of Kensington and Chelsea’s Community Blood Pressure Project supports local residents by providing regular blood pressure checks in a number of locations across the Borough. Look out for this sign in your local pharmacies and libraries! Find the nearest blood pressure station to your home. Diagnosed with High Blood Pressure or Atrial Fibrilation? Click here to assess your eligibility for Healthy Hearts/OneYou RBKC. 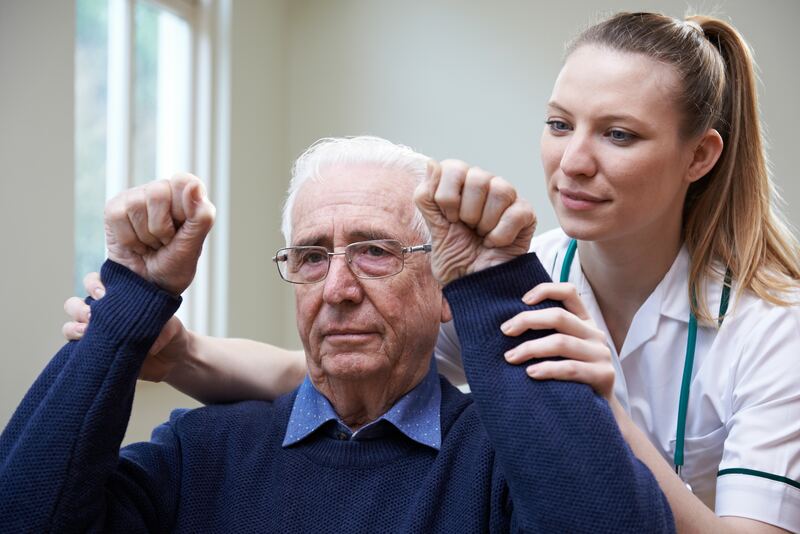 Blood Pressure UK is the only charity solely dedicated to lowering the nation’s blood pressure to prevent disability and death from stroke and heart disease. 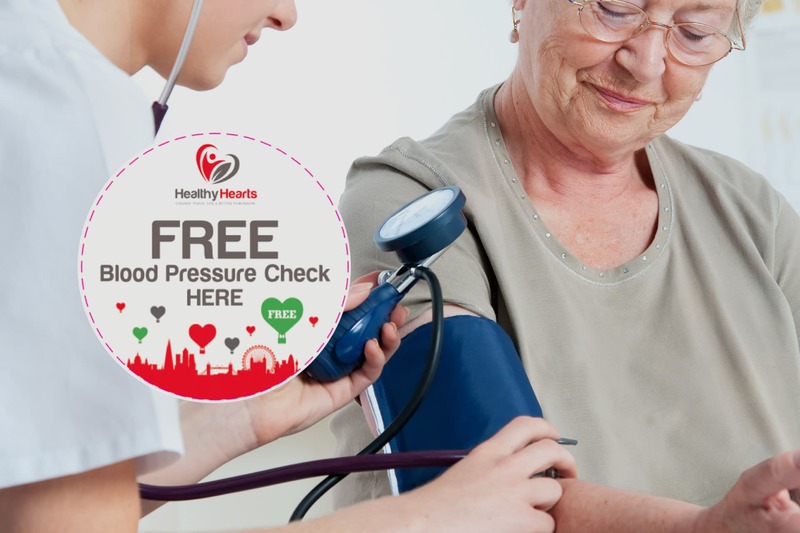 To learn more about blood pressure and how to reduce it, visit their website here. Accurate, medically-approved information for patients from AF Association. Please follow the link below for a wealth of information on atrial fibrillation. Click here.